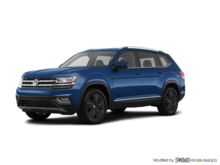 Crosby Volkswagen is your number one destination for the purchase of a new Volkswagen vehicle in Kitchener. 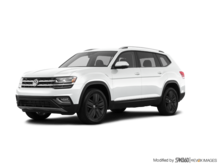 We have a large selection of sport utility vehicles and Volkswagen cars to offer, and our team is always here to help. 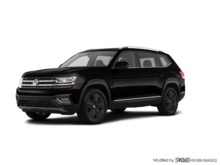 Whether it's a cutting-edge SUV or a refined Volkswagen that turns heads, you'll find what you're looking for at Crosby Volkswagen. 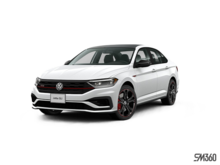 At Crosby Volkswagen in Kitchener, you'll discover a wide selection of new Volkswagen Jetta models in stock, such as the Volkswagen Jetta GLI. 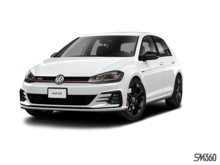 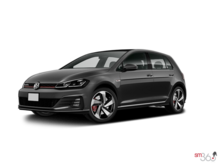 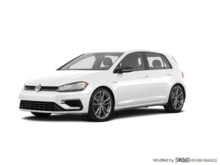 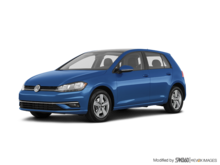 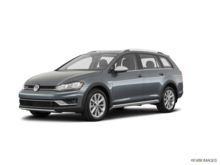 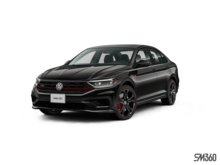 We also have several new Volkswagen Golf models to offer, including the Volkswagen Golf R, Volkswagen GTI, and the new Volkswagen Golf Alltrack, which offers a powerful 4Motion all-wheel drive and ample cargo space. 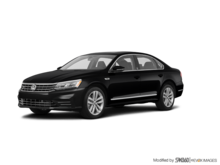 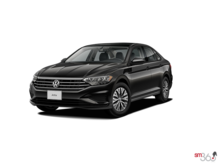 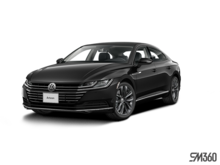 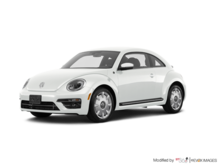 Crosby Volkswagen can also help you find the Volkswagen Passat or Volkswagen Beetle that suits your needs. No matter what model you're looking for, we have it at Crosby Volkswagen in Kitchener. 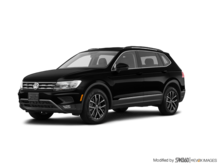 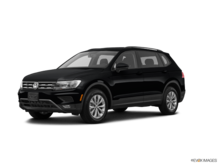 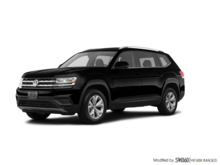 At Crosby Volkswagen in Kitchener, you'll also find a wide selection of Volkswagen SUVs, starting with the all-new Volkswagen Tiguan, a spacious and versatile SUV that will meet your family's needs. 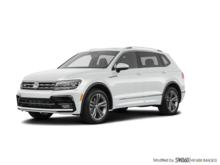 And for a more luxurious SUV, discover our great choices of Volkswagen Touareg models at Crosby Volkswagen. 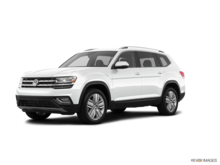 At Crosby Volkswagen, we make every effort to simplify the buying process for our customers. 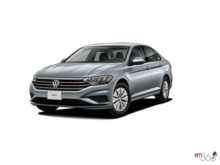 We offer courteous and respectful service, and we'll help you find the most advantageous financing and leasing offers. 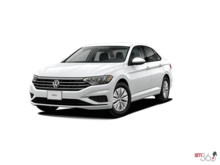 Come visit us today to discover everything we have to offer at Crosby Volkswagen in Kitchener.